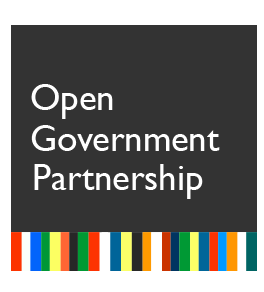 Action Plans are key elements of the Open Government Partnership: all participating countries commit to pursuing the OGP objectives through specific initiatives to be included in a two-year National Action Plan. The Plan is adopted after consulting civil society which is involved in monitoring the implementation of the initiatives. The commitments can build on existing actions, identify new actions to complete ongoing reforms or start an action in a completely new field. The Third National Action Plan for the period 2016-2018 was developed in June-July 2016. The draft Action Plan was made available for public consultation on this website from July 16 to August 31, 2016.